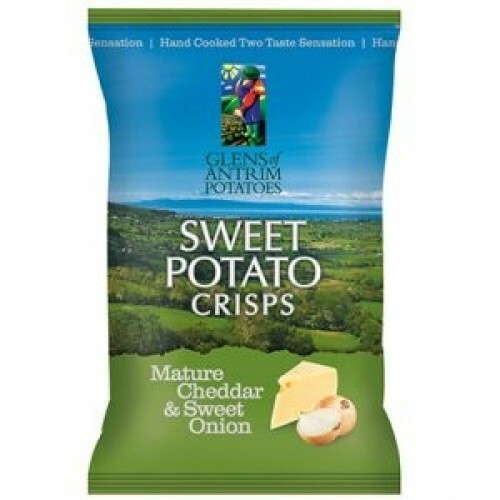 Glens of Antrim Potato Chips are a premium sweet potato crisp hand cooked in sunflower oil with their skins left on, seasoned with a pinch of sea salt. Nothing else added. 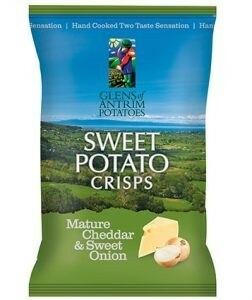 Allowing the delicious natural taste of the sweet potato to burst into the mouth with a satisfying crunch. 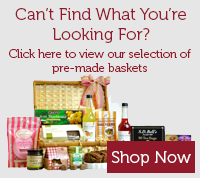 Plus they're Gluten Free! Ingredients: Orange Sweet Potato, Sunflower oil, onion powder, sugar, salt, cheese powder (milk), rice flour, yeast extract powder, natural flavouring, citric acid.